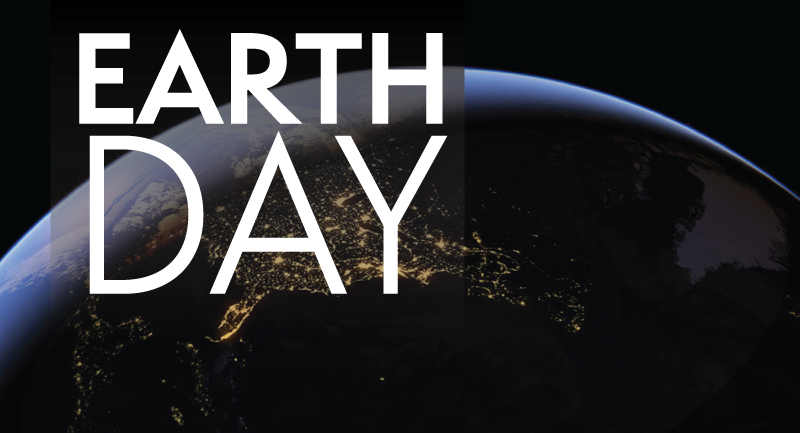 Celebrate Earth Day at Flandrau with special activities and presentations, plus $5 admission to exhibits and $5 planetarium shows! In the past decade, we’ve discovered thousands of other planets that orbit other stars (not our Sun), and astronomers now estimate that there are billions of other planets in the universe! But our home, planet Earth, is still the only planet we know of that sustains life. This is truly a very special place, and Earth Day is a great reminder that we need to take care of our planet and the wonders of nature that only happen here. This year, the theme for international Earth Day is “Protect Our Species” and that fits perfectly with our new exhibit, Sharks: Magnificent and Misunderstood. The exhibit, full of interactive components, explores the science of sharks and highlights how many species of sharks are currently endangered. Along with our Sharks exhibit, Flandrau has a new fulldome film, Great White Shark, now screening in the Eos Planetarium Theater. As a special Earth Day extra, we’ll have a presentation from marine scientist and shark expert Sean Pipes, the founder and director of the Fin Foundation. Pipes will give a short talk about the importance of shark conservation in the planetarium theater after the 2pm show. Then he will host a family-friendly interactive shark presentation in the main exhibit hall. And don't miss the special guided Earth Science activities from 1-4pm. We’ll have our Marine Discovery Lab open for exploration. You’ll also be able make “Ocean Slime”, attend a Shark Dissection, and create your own reusable T-Shirt bags. Don’t miss this chance to have fun with Earth science and join the community in appreciation of the diversity of species. Come join us to celebrate the planet with cool science on a hot day! Saturday, April 20. 10am to 10pm. Special activities 1-4pm. This offer cannot be combined with other discounts or coupons.